Another month, another update! 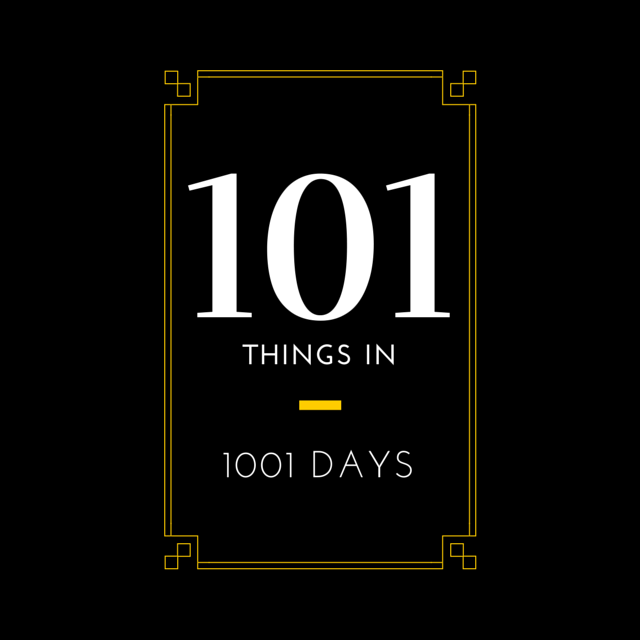 It’s the middle of summer and I’m still going strong on my 101 in 1001 list. Make a new friend. What comes with working at a summer camp besides always talking about summer camp is making fellow camp counselor friends. Love all the people in my “den” and the other “dens”. Buy a kayak. I did in fact buy a kayak! It’s not the speed boat I’m still dreaming of getting one day, but it’s still a beaut. REI was having a perfectly timed sale at their stores and online and I got my kayak, a PFD and a paddle for a little over $650! If you don’t think thats a steal then you clearly need to do some research! Run 500 miles. I ran more miles! I’m currently at 154/500 (as of 06/20/2015)! Visit 3 Breweries. 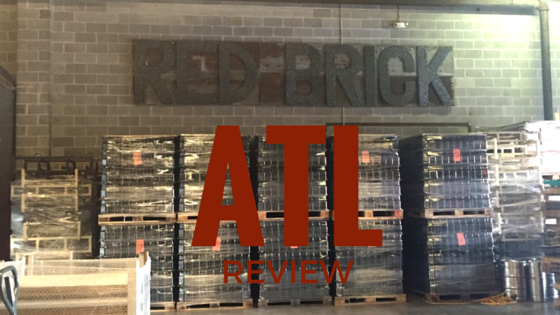 I went to Red Brick in Atlanta with a few friends. My boyfriend’s former roommate (and still good friend) had tickets and shared them with us! You can read all about it here. 10 new restaurants in my area. I forgot to mention a new restaurant in my area that I tried in early May for my best friend’s birthday! It was called the Atlanta Fish Market. My friend Becca wrote about it here on her blog! Launch a new blog post series! On Monday I posted about a new blog series I’ll be doing. It has a lot to do with traveling and another challenge for myself. Check it out here! This list is slowly coming along! I keep rereading the list I wrote and some of my interests that I originally wanted to do have changed. I’m not planning on removing them from my list just yet, but if I don’t have interest in them then I’m not going to push to complete those items. We shall see! Stay tuned! I feel like my blog is just posts that cater to my readers - as it should, but I still feel like my readers don't know me like I wish they could. 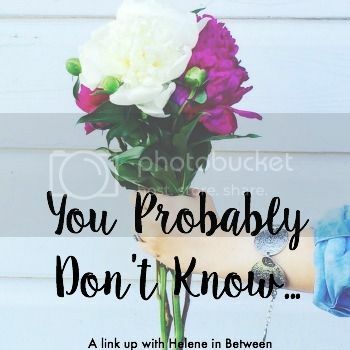 That's why today I'm linking up with Helene - whom I found through Sarah - to bring you 11 things you probably didn't know about me. I went to 4 different elementary schools. I won most sarcastic in high school. I talk about it a lot but I'm actually not proud of it. I love crappy beer. It's just so cheap and happy. I used to have an extremely bad habit of biting my nails. That changed when my braces were put on. I hate Chipotle. Judge me. Banish me. It's disgusting. My FOMO is extremely high but I'll hide in my room before asking someone else to hang out. I'm allergic to blueberries. After I tell people this they've asked if I have ever had a blueberry muffin. No...............obviously. I LOVE eating my vegetables when they are sautéed in anything. As long as they are sautéed. I once had a Goldfish for 5+ years. His name was Goldie. I almost had 3 Tiger Fish (I believe?) and their names were Ty, Tiger and Tigger. My imagination was out of control. What are 11 things that you think people who read your blog don't know about you? Around this time last year my friend had just returned from another trip abroad and I was achingly missing London. I would’ve done anything to randomly hop on a plane with a few of my London friends, Kiana, and Connor and just seen the rest of the world. Of course, I was a server at the time and my income fluctuated more than I wished it would and I was still in school. I told myself that every 6-8 weeks I would travel for the weekend. I would use airlines sales and specials to pick a place and my 36 Hours in U.S. and Canada book to highlight the important spots in each city. I never did it. A year later I’m starting my challenge over. I don’t have any idea what I’ll be doing after my camp counselor job ends this summer. I have no idea how I’m going to pay for all this. I’m taking 4 classes online this Fall. I’m listing all the excuses for not going out there now, so that I can’t use them later. Every 6-8 weeks I will travel somewhere in the United States (maybe Canada if I feel like splurging) with the ultimate goal to end up back in Europe next summer with my three best study abroad friends. The challenge with start in early August and my first stop is Chicago. I will post my best tips on scheduling flights and hotels (if needed) and what spots in each city I want to see. As of right now, I’m having my friend Daniella, who lives in Chicago, give me the locals tour of the city - with a stop at Wrigley of course. 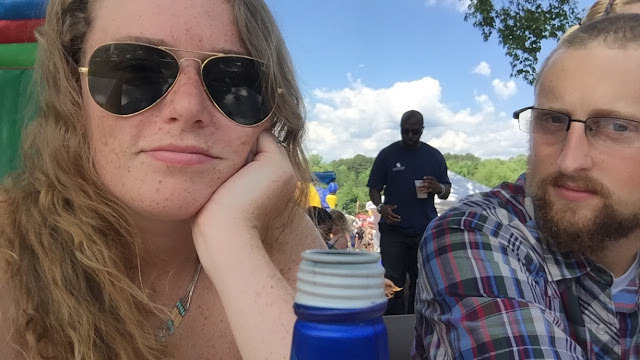 Summer Adventures: Wing & Rock Fest! Hot and swimming. Buffalo. Garlic Parm. Honey BBQ. What do all of these have in common? Wings. All of them are extremely delicious chicken wing flavors. What can make these wings better? Rock music. Beer. What do you get when you combine them? The Wing & Rock Fest. The Wing & Rock Fest is held at the end of May/early June every year. It's sponsored by Rock 100.5. A bunch of restaurants and wing joints come out and sell a wing for a $1, so you can get 10 different flavored wings from 10 different places for $10! Talk about a dream come true. They do this because there's a wing tasting contest. Best wings win! We got there around 1:30/2 P.M. on Saturday. We walked around to check out the fest before settling down to listen to music or buy wings. They had so many different vendors throughout the city park and two stages. One was a gazebo and all day Saturday was kids from a Rock Music school in a nearby city; some of them were pretty talented! The other was an official stage where "big" bands from the area preformed covers of different rock songs. They had a few food trucks that were selling ice cream, drinks, beer and even non-wing food for those people who don't like hot buffalo wings (trying not to judge you....). The fest also had an area with corn hole boards so that people could hang out with their friends and family and just enjoy the beautiful weather. My friends and I jumped in to play as soon as we could. We cannot seem to give up an empty corn hole board. When we finally did decide to have some wings we went to the Wing Stop tent. There were so many to choose from, but I had ever had Wing Stop wings before. I got about 8 wings, 2 for each flavor and split them with my boyfriend. Garlic Parm - Taste way better than they sound. Atomic - My mouth is still on fire. Original Hot - They're the original hot wing, how do you turn those down? Hickory Smoked BBQ - I was NOT a fan at all. I will avoid these. My taste buds said no. Overall the music and beer were good, the food was better and the ice cream was the best. I can't wait for next year, and neither can my taste buds! The best time to have a beer is after a long week at work. The best time to try a new brewery is after a long week at work - in the sun. 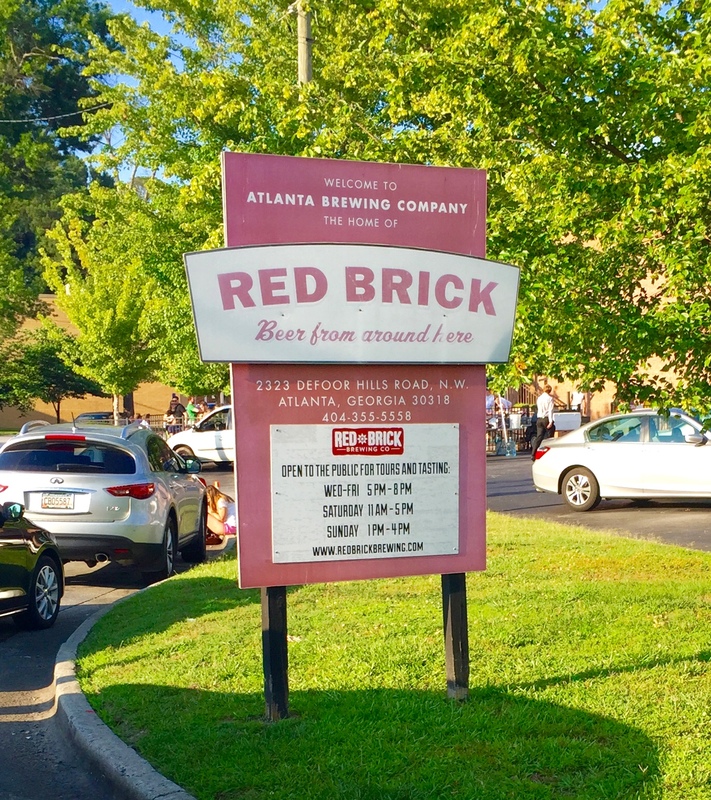 Red Brick Brewing is in Atlanta, GA and it serves two pretty Atlanta well-known beers: Laughing Skull and Hoplanta IPA. My boyfriend's friend just happened to score some pretty cheap tickets to a brewery tour there and shared them with us! We all piled in the same car on Friday after I got off work and headed downtown. 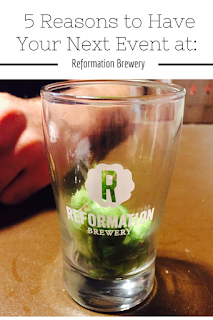 We arrived just before 7 P.M. on Friday and quickly received a glass and a koozie! 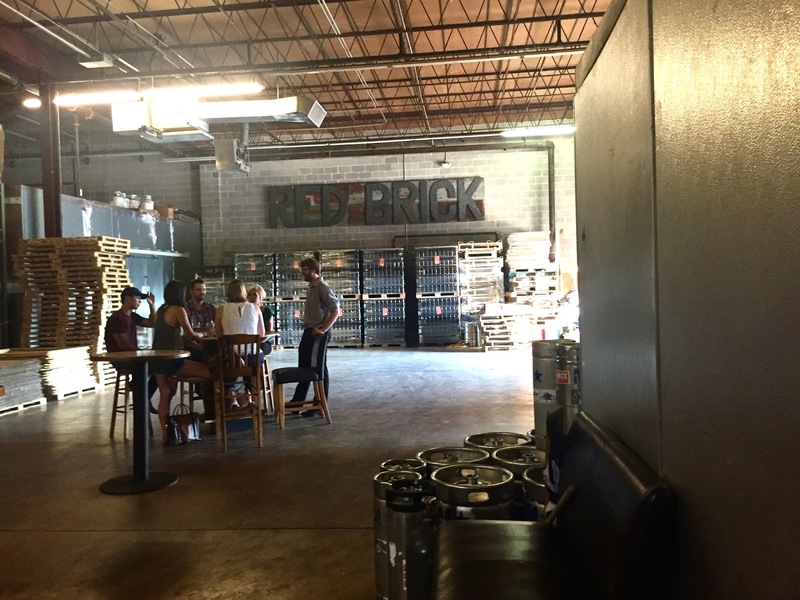 Red Brick gives you 8 tickets to taste 8 beers. I started off with my favorite from the brewery, Laughing Skull. It's an amber ale which is one of my favorite types of beer. The brewery has tours Wednesday-Friday between the hours of 5-8 P.M., Saturday from 11 A.M.-5 P.M., and Sunday from 1-4 P.M. Most people that go during week are people that work in the area and just want to find a place to hang out and socialize before heading home for the day. It is complimentary if you just want a plastic cup to drink out of but according to their website(link) most people choose to purchase a souvenir pint glass. They have a decent size indoor and outdoor eating area. They have huge garage doors that are open when the weather is nice and part of the parking lot is blocked off for corn hole games. I only had two beers while we were there and they were Laughing Skull and a "Casual" Session IPA. Casual was good but it was a beer I would definitely have to be in the mood for. I gave one of my tickets to one of my friends that were there and three of my tickets I gave to other people who had run out of tickets. Overall, I had a great time with a few of my friends. It was nice place to hang out with friends and relax and drink some good beer. 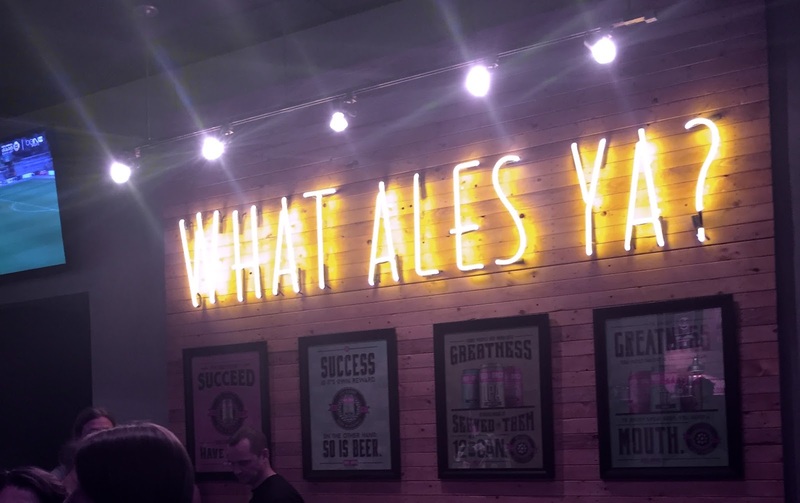 I'd definitely recommend both the brew and the brewery!